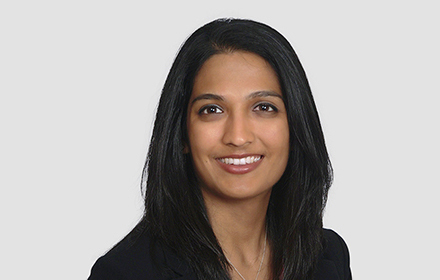 Sapna K. Jain is an Associate in the Atlanta, Georgia, office of Jackson Lewis P.C. Her practice focuses on representing employers in workplace law matters, before federal and state courts and administrative agencies. After graduating from Emory University School of Law, Ms. Jain served as a Research Assistant for Professor Frank S. Alexander in his work for the Center for Community Progress relating to judicial receiverships, receiver’s liens, and the tax foreclosure system in Shelby County, Tennessee. While attending law school, Ms. Jain served as a Teaching Assistant for Professor Timothy P. Terrell’s Advanced Legal Writing and Editing Class. Ms. Jain was Executive Administrative Editor of the Emory Corporate Governance and Accountability Review.